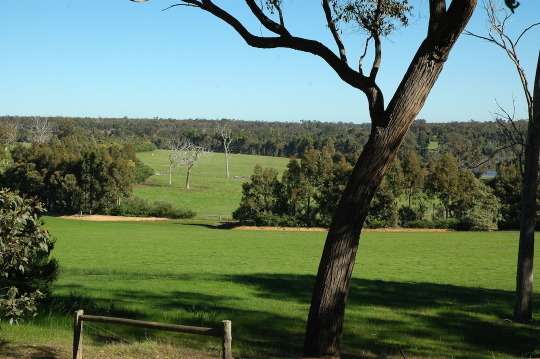 A future at “Payneham Vale” offers so much in terms of fulfilling environmental, sustainable, economic and community values – a very bright future awaits the new owners! The ability to be a proud environmental and animal steward, while being part of one of Australia’s fastest growing industries, is at your reach at Payneham Vale. You can grow something you are proud of on a sustainable system and share this with so many that share similar values. With a commitment to sustainability, this property provides you with the opportunity to express your own ecopreneurship. Over the years, you will be able to change the product mix or expand the assets to suit yourselves. 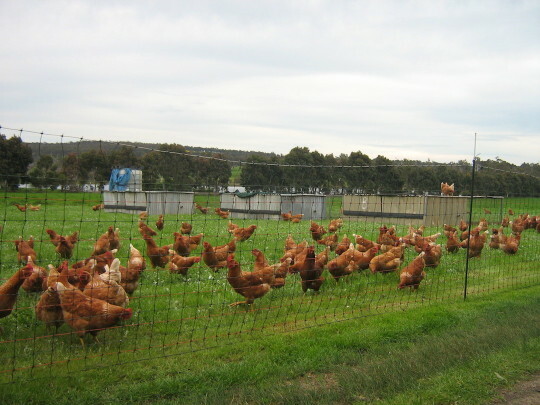 The products coming from Payneham Vale have been held in the highest esteem, with long waiting lists for their eggs. The new owner has a suite of enterprises available to them to explore and expand upon. Whether they enjoy cropping organic wheat, barley, oats or lupins, or growing out organic lamb or beef, the options are endless! Add eggs, carrots, olives, organic meat birds, or even fish farming to the mix, life will be a beautiful ride. You will also have the unique ability to be involved holistically across the business, from internal systems and business operations through to the production, marketing and selling of your product. There is also a misconception that organics is just a backyard or hobby operation. At Payneham Vale, this isn’t so. The farm is a commercial operation with profitable enterprises and consistent cash flow. The operation is both environmentally sustainable and commercial viable, with a forecast turnover of $370,000 for the 2016/17 year and an estimated operating return on investment of 5%. This figure does not include any land revaluation uplift and is therefore conservative. The Walk in-Walkout option means the new owner can continue with immediate $16,000 cash flow monthly, along with the lump sum inflows from contract sales throughout the year. This cash flow model is atypical to conventional farming businesses and provides increased security, increased consistency and the ability to budget and plan more accurately. Full disclosure of financials will be available for serious buyers.